One of the best deals in Rum anywhere. Super smooth, no bite … competes with all rums at twice the price. 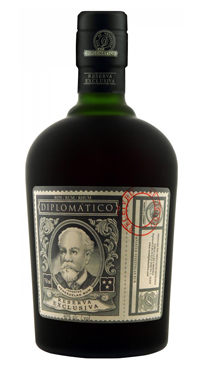 Few if any come close … you would never be disappointed in Diplomatico Reserva !! BEST RUM I HAVE HAD FOR SIPPING WITH ICE, GREAT DOLLAR VALUE. ENJOYED BY ALL I HAVE INTRODUCED IT TO. Exceptional flavor and smoothness, on ice or straight up. Better than most rums I have purchased in the $75-$100 range. Makes me curious about other Venezuela rums.